Recently I have really been into all things travel. Maybe it’s because I follow a lot of people on Instagram who are always posting amazing holiday photos or maybe it’s because I am really into Disney World vlogs at the moment. Anyone else love watching Disney World Vlogs as well? Then I thought to myself I have actually travelled to many places before but I haven’t really listed what I have achieved whilst traveling. I was flicking through the 365 Blog Topic Ideas book and I saw a blog post topic on “Reverse bucket list: where you list things that you have already achieved” instead of listing things that you wish to achieve. 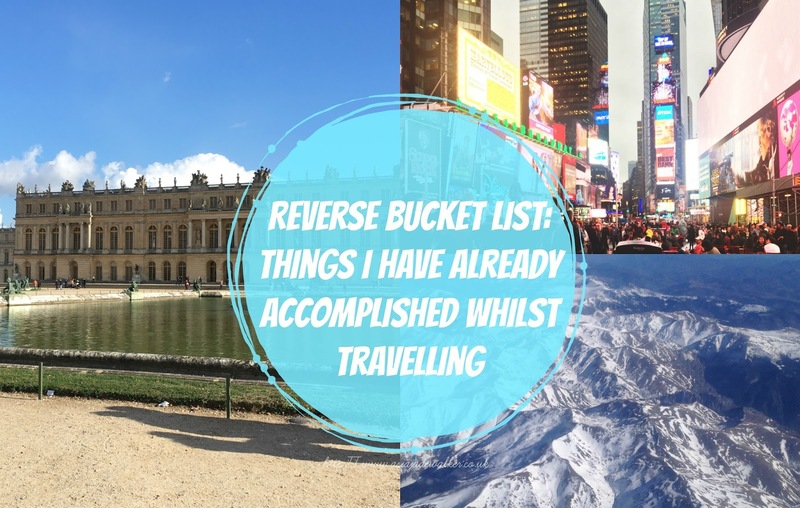 I thought to myself this would be a great topic to do a reverse bucket list on. "4 Destinations You Need To Visit"
"*Video | First Impressions Alya Skin Australian Pink Clay Mask"